The percentage of adult fiction readership has been in steady decline every year for the past decade(s? ), and yet there are more creative writing masters programs in the United States now than at any other time, and the number grows every year. Here is where, in my irrepressibly curious and chutzpadik way, I butted in on my neighbours' conversation. Who was this all-but-the-pipe, bespectacled man (M.T. Anderson, a Bostonian, he writes children's literature; Wikipedia says he's won awards; graduated from Harvard)? But equally importantly, to me, why was what he said so? We got into a lovely conversation - I'm guessing it was my my line of questioning that had him guessing right off that I too wrote; it couldn't possibly have been the glasses and receding hairline that tipped him off, could it? - but he never did manage to solve the conundrum he'd brought up, nor did he ask me for a sweet potato fry. So I ask you, why is everyone writing but no one is reading? And maybe you do read. But what do you read? You read blogs? Magazines? Novels? What about short stories, though? Who is reading those? And poetry? How many people are reading poetry that don't also write poetry? 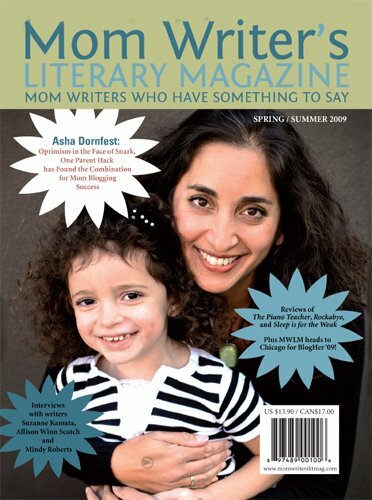 How many non-writers can even name three literary magazines? 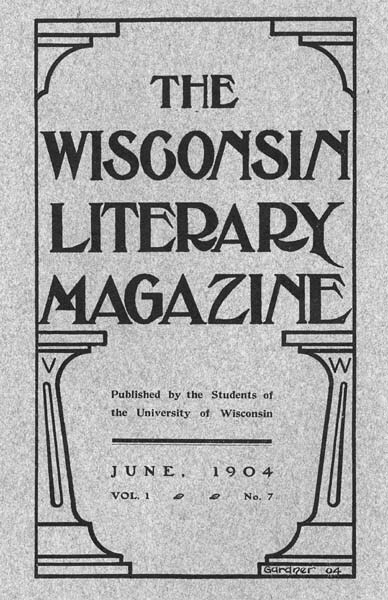 According to Wikipedia there are 29 literary magazines. That begin with the letter C.
I've written for one, guest edited for them too. I read some of these magazines sometimes, and not just ones that start with the letter C. I even subscribe to a few (though not, sadly, to Mom Writer's). But I, of course, have a vested interest. This is precisely the problem. Would I have even heard of "Cha" or "The Missouri Review" if I didn't write? I just wonder, who's reading all this stuff we're writing and what does it mean when you have more makers than takers.